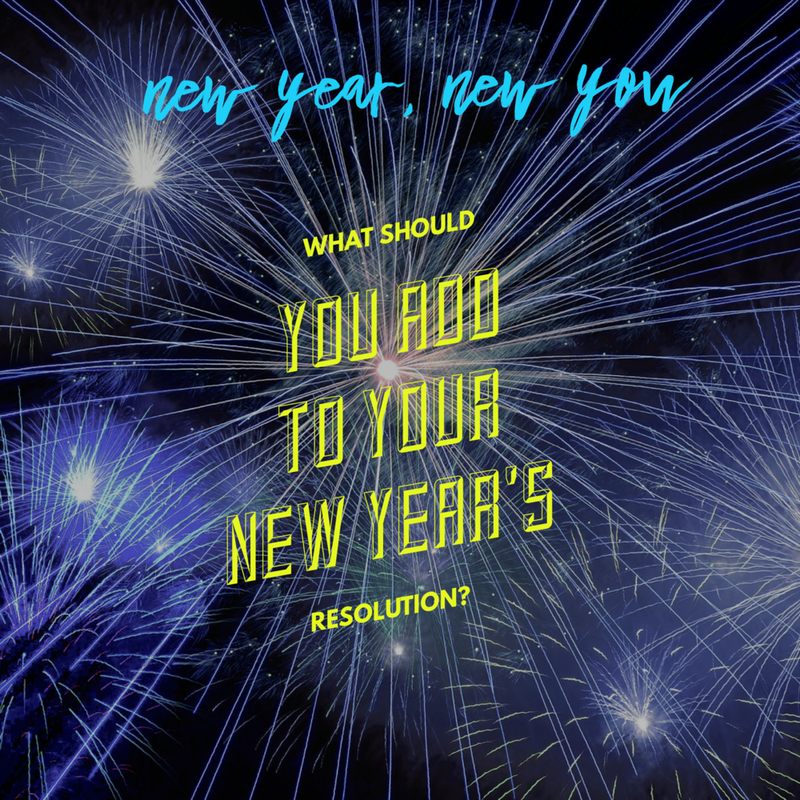 01/03/18 - What Should You Add to Your New Year's Resolution? How can you be the new you in the new year? This week, John will discuss common resolutions, how to make resolutions hold up and what goals we can all add to add to God's sentence for your life in 2018. 01/04/18 - Why Do 80% of Resolutions Fail By February?